The ACCME has strict standards regarding “commercial interest” for CME providers, but that doesn’t mean there is no room for revenue generation. ROI is as important in CME as it is in other fields. It is what proves your product’s value – to the members and to the association. That’s why it’s important for your association management system to provide more than membership tracking. As a CME provider, your management system should provide revenue generating benefits that allow you to utilize personal branding, CME activity building, and buying options. Your membership management system should work hand-in-hand with your LMS to support membership loyalty, track engagement, and support strategic processes for revenue generation. Branding. Your association has a unique brand; a call to action that drives membership. It should also drive revenue. Of course, you are medical association, not a corporation – however, branding is still critical. It makes your association easily recognizable, and the more recognizable you are, the more people will trust and utilize the educational content you deliver. Your LMS should be customizable to your brand. Learners should never realize they left your site to use the LMS. While this may not seem like a way to generate revenue, it is part of building a robust brand for your association. Additionally, your LMS should allow both members and non-members to access course samples. Sample content demonstrates the quality of your materials and allows people to experience your brand. This glimpse at your management system builds trust between the learners and your association. Previewing quality content will entice them to pay for full access to the course. Building. CME providers can create new revenue streams by using their LMS to build programs. You can record and repackage single CE activities. EthosCE Learning Management System has two popular features for growing new revenue streams: GotoMeeting integration and Course Cloning. 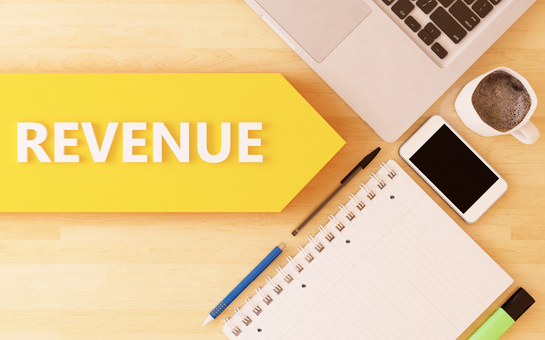 With these features, you can easily generate revenue by hosting a live GotoMeeting webinar. After the live webinar, you can use “Course Clone” to generate new CME activities complete with the digital archive of the session, assessments, evaluations, credit types, and certificates. Using your live webinars to build courses is an efficient way to generate additional revenue. Rather than creating activities that disappear after one use, you are creating a product. With each activity that your association presents, you can create a long-term revenue stream that engages with your audience and builds your CME content. The payment platform ensures that all revenue goes directly to you, no sharing model is required. Subscriptions allow for free or discounted training activities to learners, encouraging them to purchase more material. It is important that both members and non-members have many options for purchasing. That way they can get the exact CME activities that they need. Ultimately, the best way to boost the ROI of your management system is to think strategically about your target audience and the benefits that your association wants to provide. Strategic thinking about your branding, program building, and buying options will enable you to create a long-term plan to engage your audience. Examine your organizational goals, your target audience’s goals, and the technology involved in providing this education. By taking the time to analyze your association’s CME product inventory, you will be able to save money (by not wasting it on unprofitable development), monetize content, and build revenue by strategically choosing and using an LMS that provides the service you need. 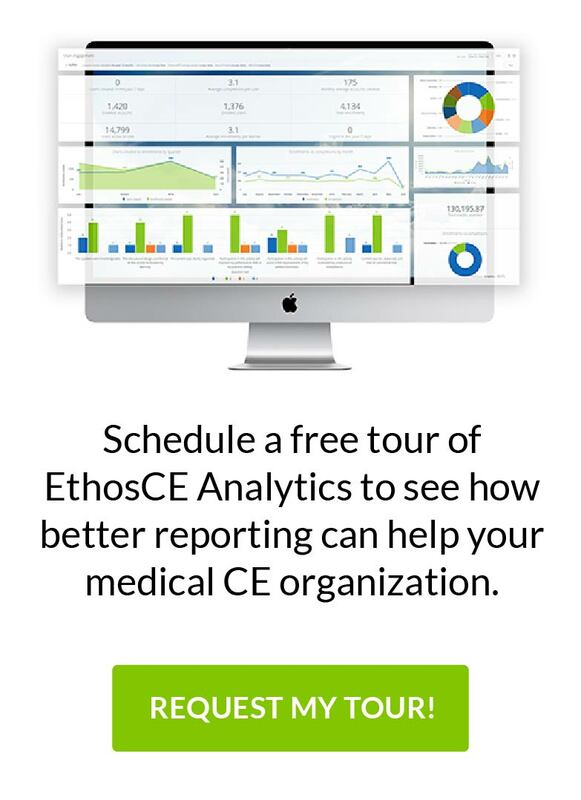 EthosCE Presented at Alliance for Continuing Medical Education What Is Your Medical Association’s CME Technology Strategy?